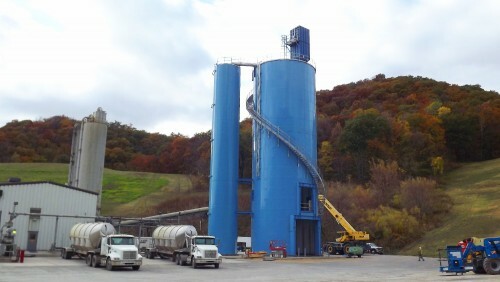 Does your project require an agricultural process or meal storage tank solution? Tank Connection can specify the most appropriate dry-bulk storage tank method for your application. By leveraging their knowledge in storage tank design, manufacturing expertise and customer service, Tank Connection is positioned to be your preferred dry-bulk storage tank vendor. 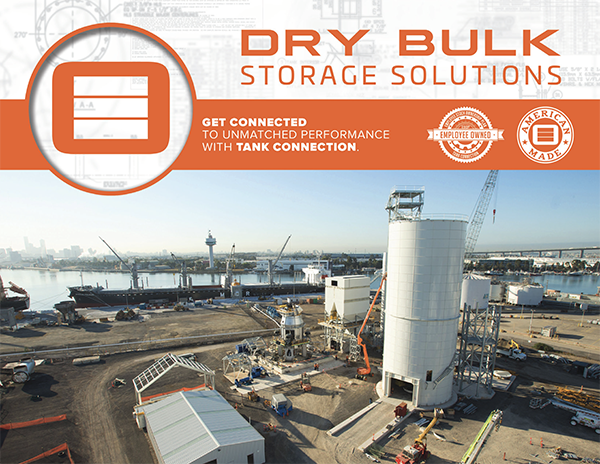 Tank Connection will work with you to help you find the best dry-bulk storage tank solution to fit your needs.